How we work. It couldn’t be easier! Over the past 14 years, Gas Safe have installed over 1,500 boilers to properties in the South West. All our engineers are fully employed (not subcontracted). They are all highly trained and experienced industry experts. Download our ‘why choose us’ brochure..
Gas Safe are always quick with communication, efficient and a friendly team. All the members of staff will always go out of their way to assist. Installed my new boiler, excellent service and went out of their way to help me. Reliable and excellent value for money. Highly recommended. We have been using Gas Safe for a very long period of time now. They are fantastic, really friendly and always professional. Would strongly recommend. Get a great price on your boiler..
Take a look at some of our most frequently asked questions about our range of A-rated boilers. 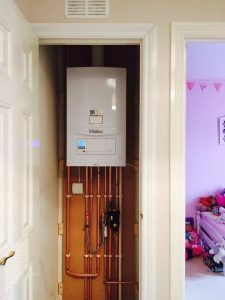 You’ll be surprised at how big a difference a new A-rated boiler can make to your home and your energy bills. 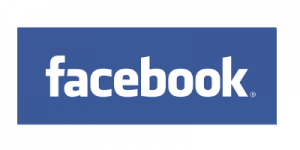 How do I know you are the right company to use? Over the past 14 years we have installed over 1,500 boilers to properties in the South West. All our engineers are fully employed (Not subcontracted). They are all highly trained and experienced. 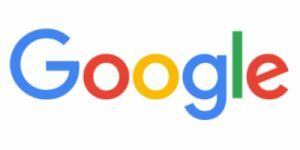 We have a great reputation with a 5-star google rating. 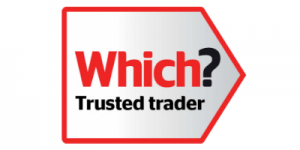 We are Which trusted traders and fully accredited by Vaillant and Worcester. You couldn’t be in better hands choosing Gas Safe to install your new boiler. 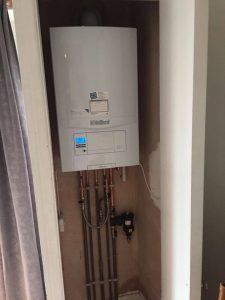 How do I know what boiler to go for? We recommend Vaillant and Worcester as these are the two best boilers on the market. Both come with up to 10 year warranties. A good saving can be made by installing a budget boiler. We have been installing Volkera for the last 3 years and they have been very reliable so far. They come with a 7 year warranty. The type of boiler depends on the system you have. There are four types of gas boiler. Combination boiler, Heat only boiler, System boiler and Stored hot-water boilers. The cheapest option is usually to replace your boiler with the same type of boiler. However you can also change the type of boiler if you so wish. Our free of charge site visit will give us the information we need to advise you on all the options you have. How long would it take for you to install my new boiler? A standard boiler change takes only 1 day. If your system is being upgraded it can take up to 2 days. A full system including boiler, radiators and pipework takes around 4 days. 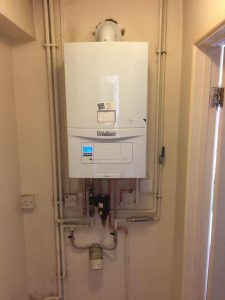 How much will a new boiler cost me? 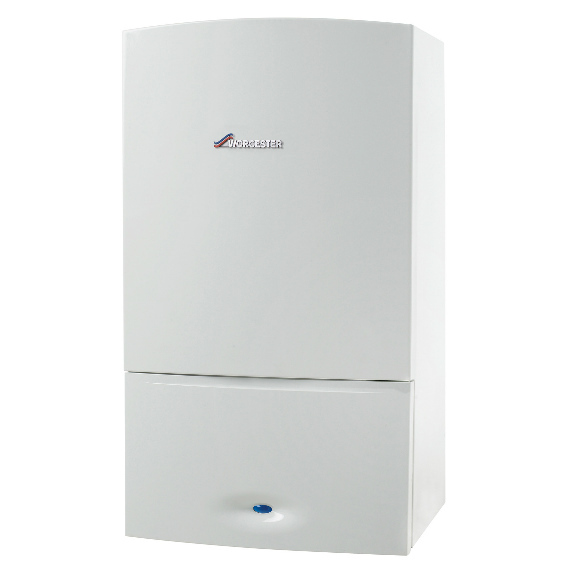 We install a wide range of boilers and our prices start from £999. 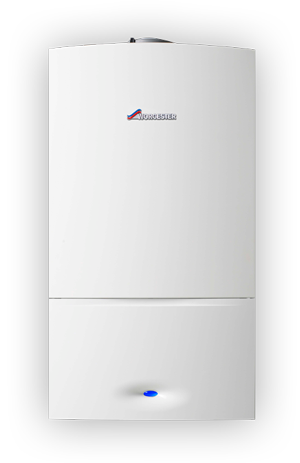 The price is dependent on the boiler make/model you choose, the type of boiler, and the difficulty of fitment. Please call us and we can arrange for a free of charge site visit. 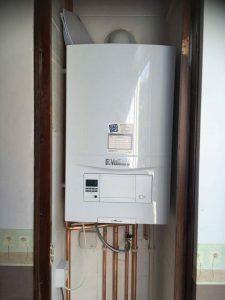 We can then advise you on the correct type of boiler for your property, the various options you may have and the costs. 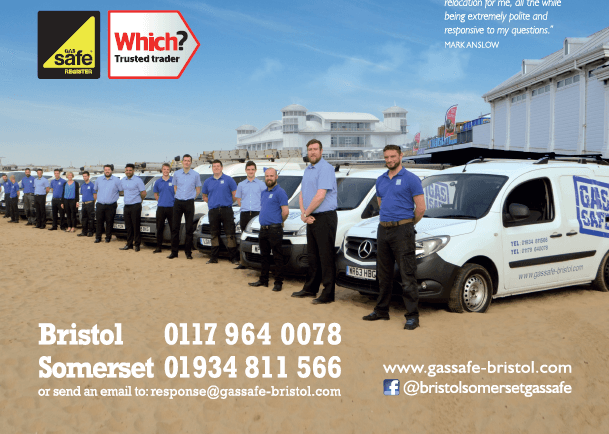 GAS SAFE is the trading name of Gas Safe Bristol Limited. Registration Number 06128525.